Oh my gosh. That is absolutely beautiful!!! Can’t wait to see more! You are stunning! That purple is gorgeous. What a fabulous picture! Ohhh!! Love this one too!! 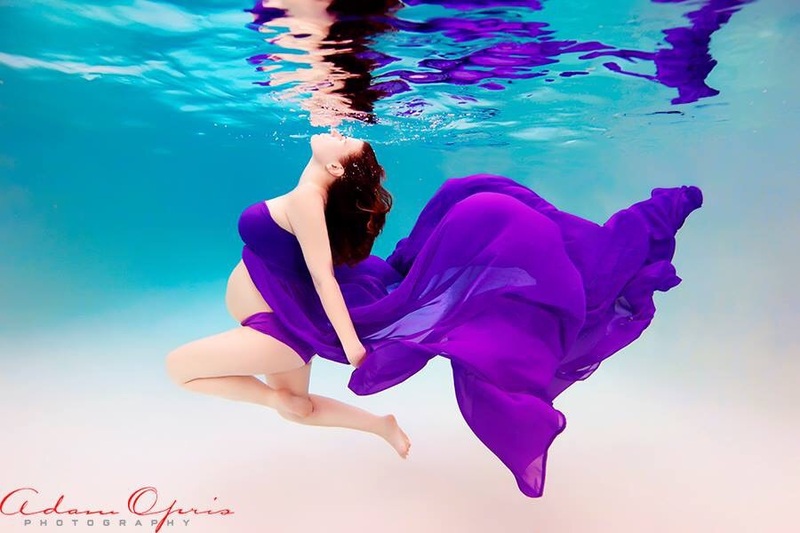 Im dying to do underwater pictures! Im gonna have to wait until i have a really big belly because its big wave season in Hawaii right now hehe Keep posting more pics! !